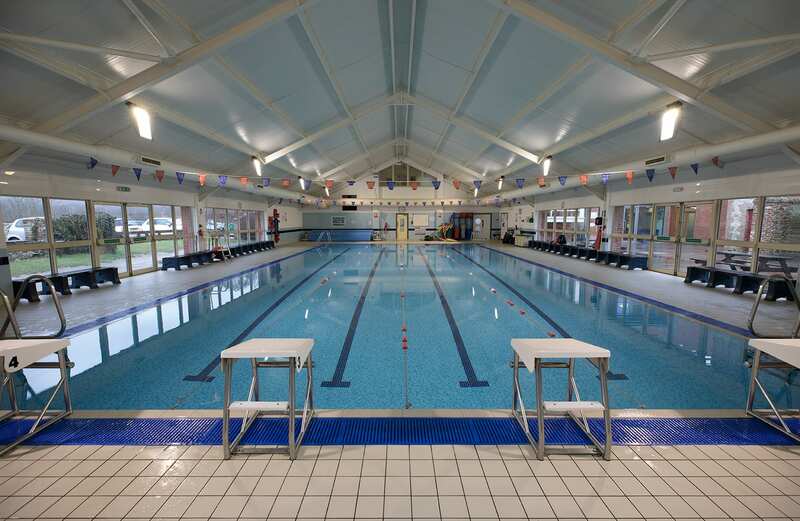 The Hawthorns School Sports Centre, in conjunction with Sports-booker allows our customers to book on various courses as well as our activity camps. To use the facilities you must be registered. To register yourself, please follow the link below. The instructions regarding how to register and to book as also attached below. To make sure that you follow the instructions, it may be best if you open the instructions whilst trying to register. Once registered, sign-in and choose which activity you wish to book.